STIPULATED, this investigative journalist and Muslim Brotherhood expert knows the ins and outs of Islamic jihad, to a degree that chapter and verse is more apropos a descriptor. THAT being established, this arena includes keeping abreast of where an increasing amount of non-publicized – emphasis placed – jihadis are hiding (some of whom are in plain sight) within America. Now, it is not as if the desire isn’t there to publicly name them. To the contrary. But having alerted the authorities (on multiple occasions) to this and that plot – with the understanding that they are tasked to see no Islamic evil and hear no Islamic evil – well, “others” are forced to step in to rattle some cages. And it is these “others” who are the real American heroes. Patriots. That’s all you need to know about that. MIND you, when given the go-ahead to out them, it’s always a top priority within these pages. Be that as it may, as will be seen (and in the overall scheme of the dangers at hand), the fact that the FBI raids this and that home/business means squat. In fact, the case agents aren’t the issue. For the most part, they too are furious over their hands being hog-tied. On the other hand, their superiors are hamstrung by an Islamic captured DHS. This is beyond dispute. Incontrovertibly, its stepped-up basis is a direct by-product of HUSSEIN’s handiwork. RESULTANT, the urgent question isn’t whether or not jihadis are embedded within officialdom, THAT ship has sailed. CONCOMITANTLY, their infiltration and penetration has exploded exponentially under his wings, not that their presence wasn’t worrisome beforehand! Regardless, this is where it’s at. So patriots should be particularly laser focused on two parallel tracks. Locked on. Where exactly are militant Islamic jihadis present within ones state and community? Pin point them via mosques and community-based centers. With this in mind, consider: how can patriots pre-empt the dangers, irrespective of what security agencies/law enforcement are doing or failing to execute? As noted above, the FBI may raid – from time to time – this and that Islamic home/business, but it’s hardly the tip of the jihadi spear. This is the G-d’s honest truth, as discomfiting as it is. Still, those which are reported must be examined by the patriotic public (the rest couldn’t care less), and with a discerning eye. 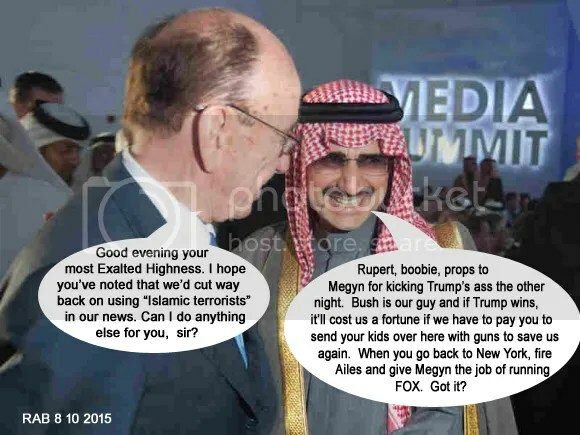 Nevertheless, know that media spinmeisters have hardly pierced to the heart of the jihad. They too are captured; scribblers who are feckless and clueless to boot. The FBI obtained a search warrant July 31 listing probable cause to search Gregerson’s home and vehicle following 16 months of taped discussions Gregerson had with an undercover FBI agent who he thought was a fellow ISIS supporter. Agents were reportedly looking for evidence Gregerson was providing material support to ISIS, a designated foreign terrorist organization. They raided Gregerson’s Detroit home after he allegedly bought five illegal grenades that same day from the undercover FBI agent. MOST significantly, Dearborn is the eighth largest city in the state. In fact, it is part of the Detroit metropolitan area. Hmm. But the full truth is far more dangerous than is being reported by the so-called mainstream media. And this is precisely why Dearbornistan, repeatedly, has been featured at this site. MORE specifically, Michigan is the tenth most populous state in the U.S., having the eleventh largest area of land mass. And this is relevant because it is hardly an anomaly in relation to the infiltration and penetration of Islamic jihadis throughout America. EVEN so, the national nightmare has been raised to the nth degree. Unequivocally, all “credit” should be given to HUSSEIN – the anti-American traitor – Obama! Mind you, Michigan and left-ward California are vying for top stops for Syrian “refugees”, you know, those who are flooding America (and Europe) via the Islamic hijrah, the migration for Allah! PATRIOTS, pay no attention to the sob stories presented by officialdom and its mouthpieces, yarn-like, as they evoke enough gobbledygook via a “humanitarian” lens. Never mind the fact that Islamic, oil rich, nations are refusing them entry, fellow brethren beside the point. Understood? 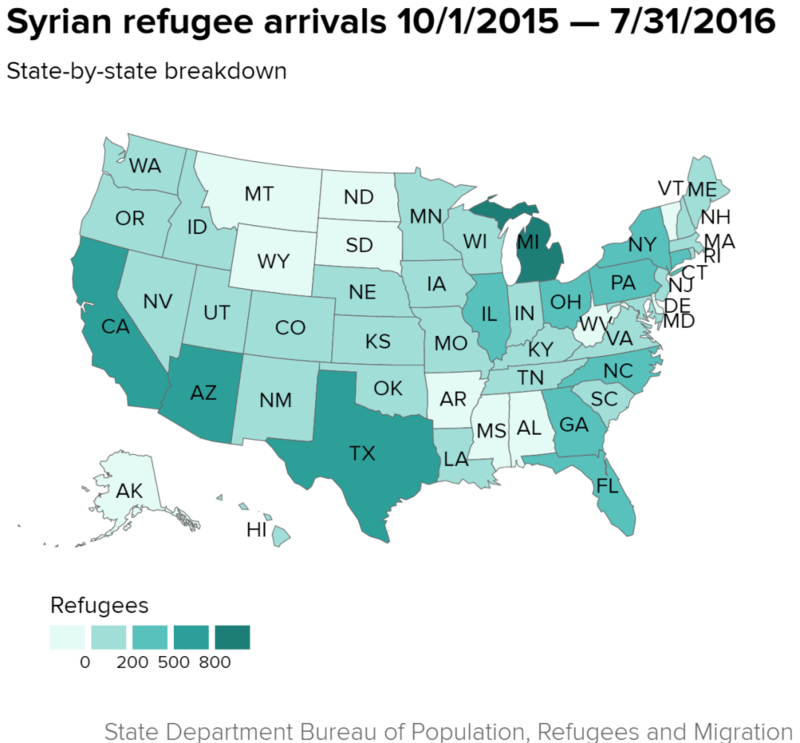 The top destination for Syrian refugees arriving in the U.S. is the state of Michigan. More than a 10th of the 10,000 Syrians admitted this fiscal year at the urging of the Obama administration are headed there, according to State Department figures. 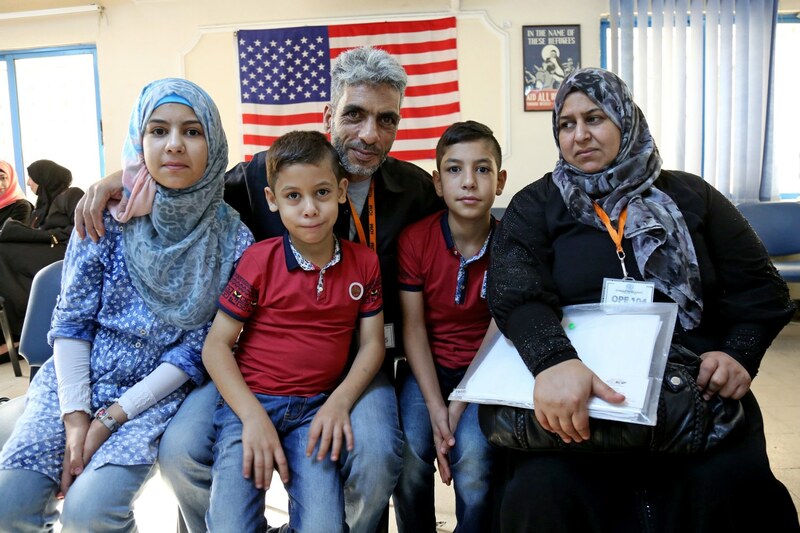 Most of the 1,036 new arrivals are likely to settle in and around Detroit, which has long been a magnet for Arab immigrants. This despite the fact that Michigan’s Republican Gov. Rick Snyder suspended efforts last November to bring more long-suffering Syrians to his state after the deadly terrorist attacks in Paris. Snyder spokeswoman Anna Heaton told NBC News the governor “never suspended refugee resettlement” and is not opposed to more Syrian refugees settling in Michigan. Where in the U.S. Have Syrian Refugees Settled? Close on Michigan’s heels is California, which has taken in 1,030 Syrians between Oct. 1 of last year and Aug. 29, the federal figures show. Arizona and Texas, two red states led by Republican governors who have flat-out said they don’t want Syrian refugees because they supposedly pose a security risk, are next on the list having taken in 766 and 735 people, respectively, the figures show. Those states were followed by Pennsylvania (600), Illinois (569), Florida (542) and New York (538), the figures show. Several states have not taken any. Those include Alabama, Alaska, Arkansas, Delaware, Hawaii, Mississippi, South Dakota, Vermont and Wyoming. AGAIN, ignore the spin, and see the (jihadi) forest from the trees. 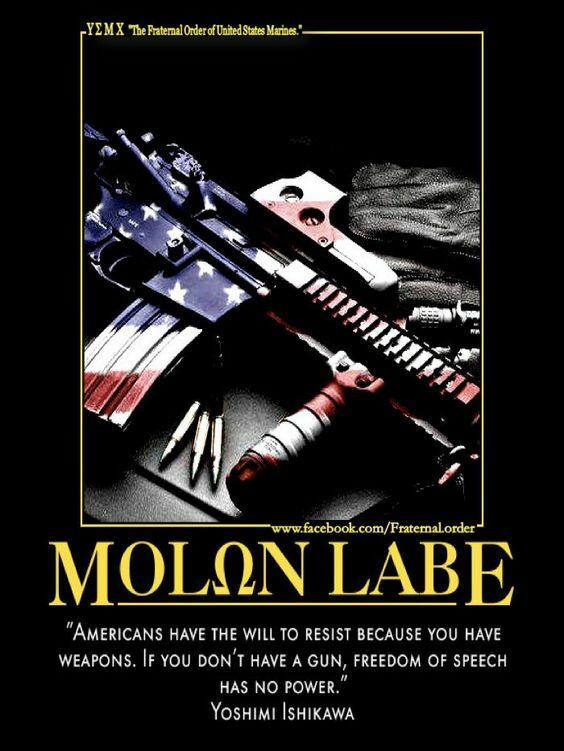 Yes, your very lives depend on it. No ifs, ands, or buts. ALAS, as should be patently obvious by now, HUSSEIN is Allah bent on creating the Shariah States of America. Yes, this is precisely where the facts line up. In other words, what better way to import Shariah adherent Muslims than from the hottest Islamic spots in the Mid East and Africa alike? NOT only that, the very fact that Christians are being decimated throughout Syria and the wider Middle East (again, Africa alike), still yet, ask yourselves: how come only a handful are being allowed in, while the rest are Muslims?? Rhetorical. OH yeah, there is an Islamic agenda afoot. A global re-ordering. CONSEQUENTIALLY, the same advice that has been given, ad nausea, at this site is being raised again. Reared. Besides, if only a fraction of the tens of thousands of “refugees” take up jihad – and the rest act as a supportive network – well, the amount of damage accrued to the nation will be more than it can bear. And this doesn’t even include (a preponderance of) Muslim-Americans, already primed to wage jihad! BOTTOM LINE: For if one is at all invested in saving America as a free Republic, suffice to state that the battle lines (with Islamists and their Marxist enablers) have been drawn. On fire. This entry was posted in Uncategorized and tagged alerting the authorities for naught, Conservative Firing Line, Islamic captured DHS, Islamic infiltration and penetration, Michigan and California flooded with Syrians, MUslim Brotherhood, reported raid, The Homeland Security Network by Adina Kutnicki. Bookmark the permalink.